Now is your chance to build your dream home. 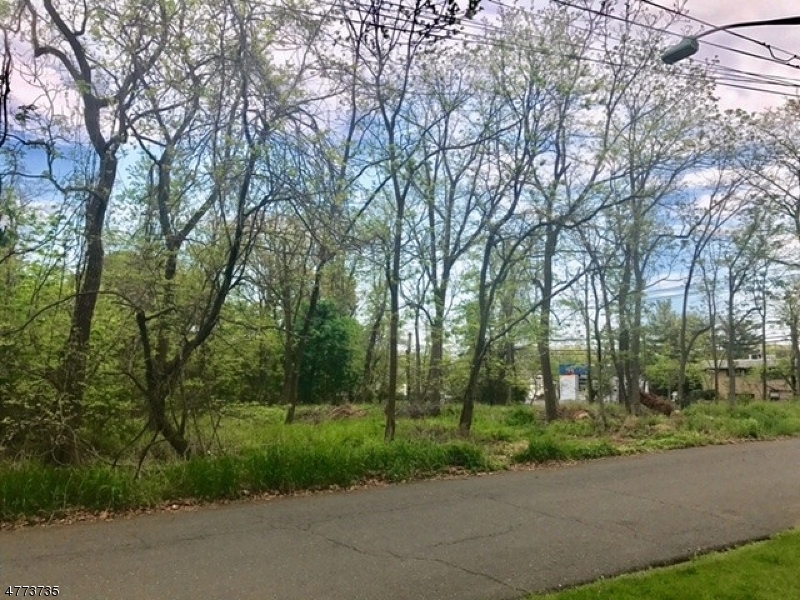 Residential lot in Somerset. Backs to park land! Utilities Gas,electric, public water & septic. 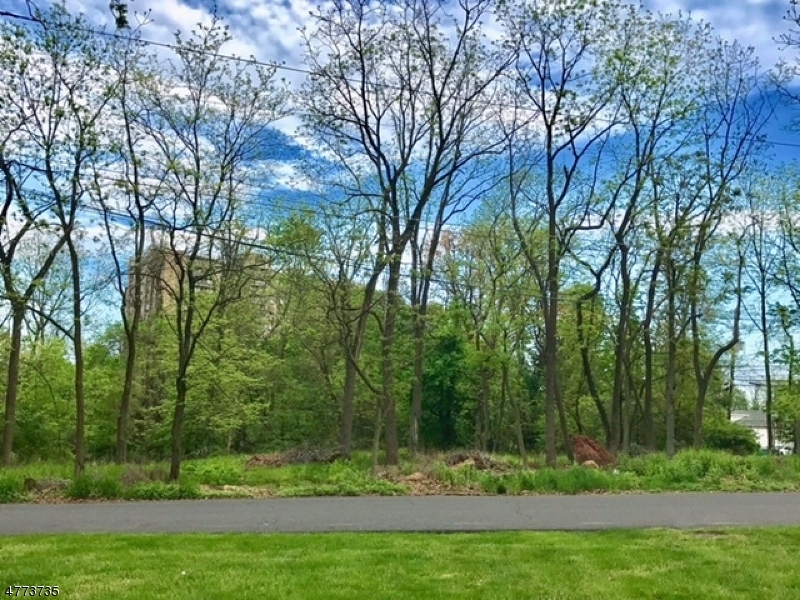 Minutes to Rutgers University!Near transportation, restaurants, shopping & downtown night life! Easy commute to many major highways including, but not limited to Route 287, Route 18, Route 1 and the NJ Turnpike! 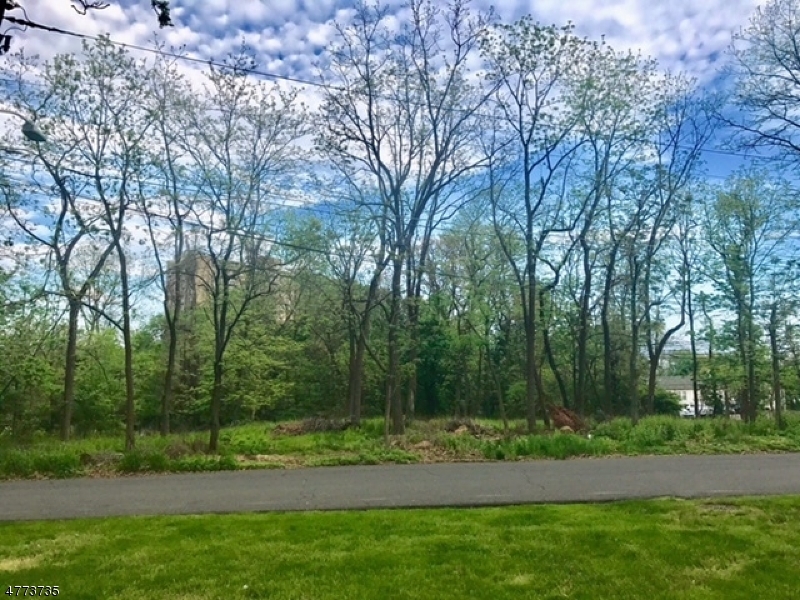 Near 2 major hospitals - Robert Wood Johnson & St. Peter's! Commuters' dream - within 1 hour from NY, PA and the Jersey Shore!